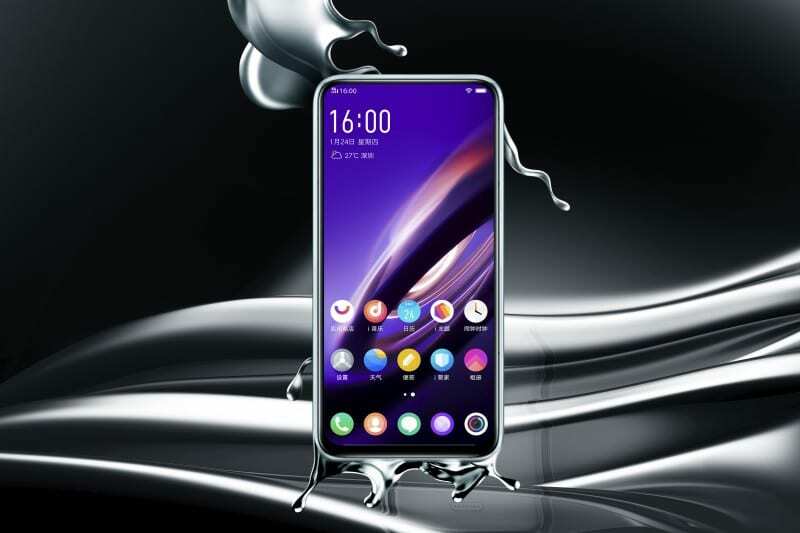 Vivo has announced a new concept smartphone in China today – Vivo APEX 2019. 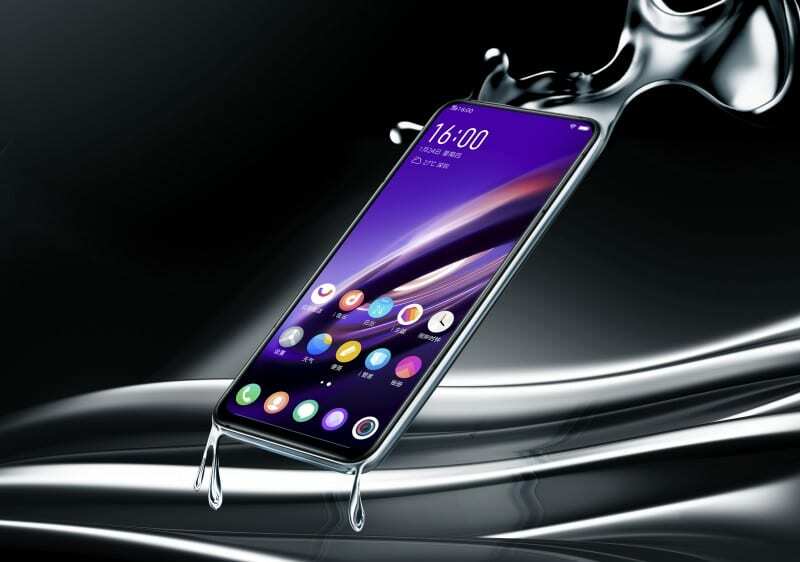 The APEX 2019 is Vivo’s first 5G smartphone, it comes with curved-surface waterdrop glass and no openings, seams or bezels for simpler user experience. Also, this phone doesn’t have any ports(except MagPort), no 3.5mm audio jack, no physical button, and no speaker. The device delivers smartphone experience by completely removing physical buttons – instead it is adopting Touch Sense technology, which brings together capacitive touch and pressure-sensing. With the designed programming logic and software, the pressure sensors can tell if a user is pressing the frame and the capacitive touch can determine its position, providing extra-sensitive accuracy. USB ports are replaced by a MagPort, a magnetic power connector that enables both charging and data transfer. APEX 2019 also turns its display into a speaker by using Body SoundCasting technology, transforming the entire APEX 2019 display into a speaker via the screen vibration function. It sports a 6.39-inch AMOLED display up front and comes with dual rear cameras and there is no front-facing camera on the device. 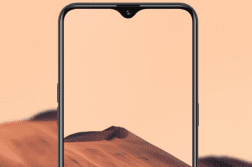 Further, the APEX 2019 comes equipped with full-display fingerprint scanner technology with a sensor covering almost the entire display. This enables users to touch almost anywhere on the screen to unlock the device when the user’s finger is close to the display, the pixels around the touch point will automatically light up as an additional light source to help obtain a clear fingerprint image. When users wake their device from an inactive screen and press on the corresponding app icon to scan their finger, they can unlock and gain direct access to the app so that the experience is faster and more efficient than before. 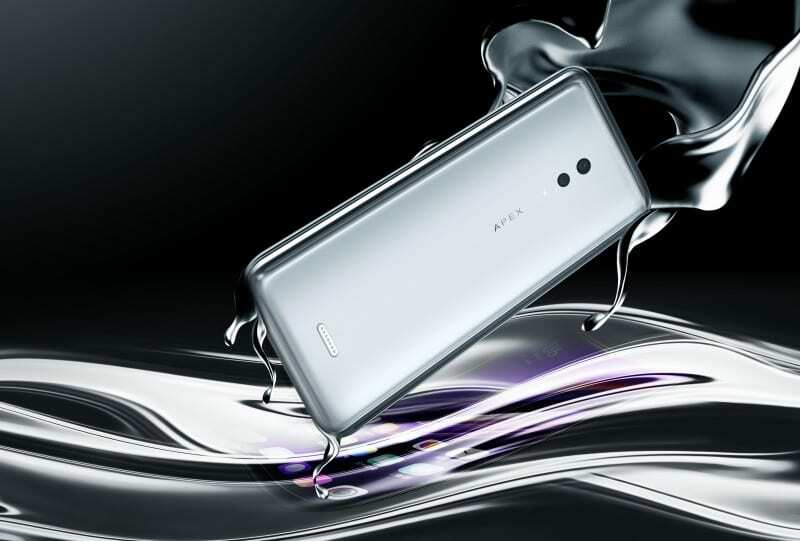 Under the hood, the device is powered by the latest Qualcomm Snapdragon 855 platform with a 12GB RAM and 256GB storage and is equipped with Jovi AI Assistant, along with many other smart functions. APEX 2019 uses a Duplex PCB Design, which has increased the available space by 20% to minimize the overall stacking space. Vivo will be showcasing this smartphone at the Mobile World Congress (MWC) in Barcelona at the end of February. There are no further details of the device yet, we will keep you posted more about the design as we get more info. Follow us on Twitter for more news and updates. In the meantime, do let us know your thoughts about the device in the comment section below.